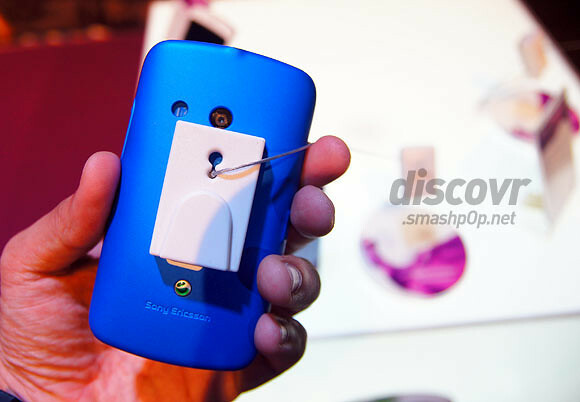 At the Sony Ericsson Global Press Event last week in Singapore, they announced 3 new devices. 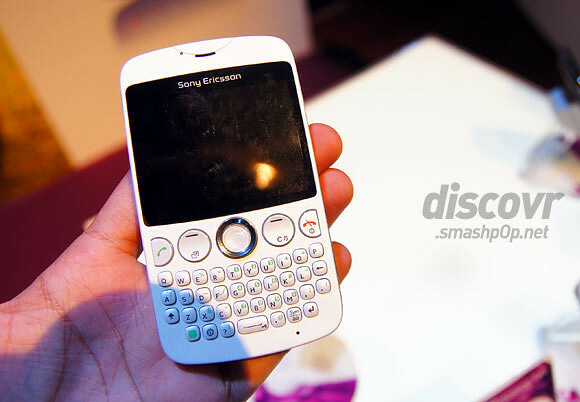 One of them is the Sony Ericsson Txt. 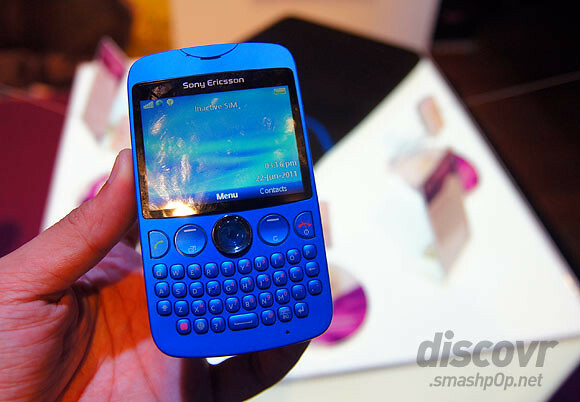 It’s a phone with full qwerty keyboard, much like a Blackberry but running on a Sony Ericsson OS. 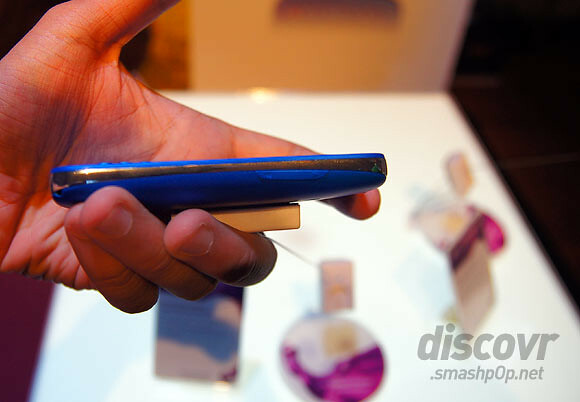 Here are some basic info of the device: 2.55 inches / 320 x 240 pixels screen, supports microSD up to 32GB, has a 3.2megapixel camera and weighs 95g. The built of the phone is very solid. 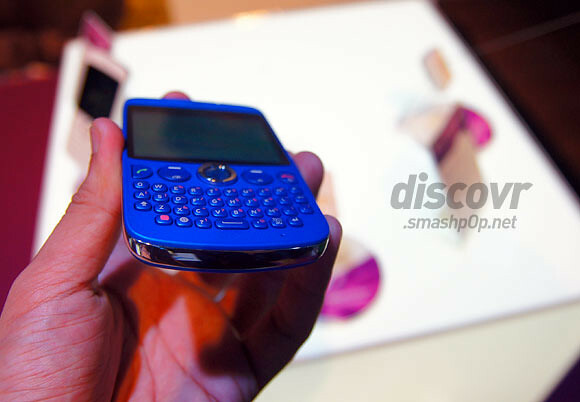 Felt like it was made of a one piece material (although its not) and the keyboard has a click feel to it which gives users a feedback when the keys are pressed. One of the feature of the Txt is the Friends app whereby users can add up to 5 closest friends and get to see their Facebook updates right in the app itself. Though the body felt solid and all, the screen actually looked very low-res causing the interface to appear dull and not vibrant enough. Check out the video below to know what I mean. There’s one thing I dislike about this device. The jewel-like directional keypad seems confusing. You will see how I got confused in the video below as well. The Txt has Wifi-connect and music recognition. 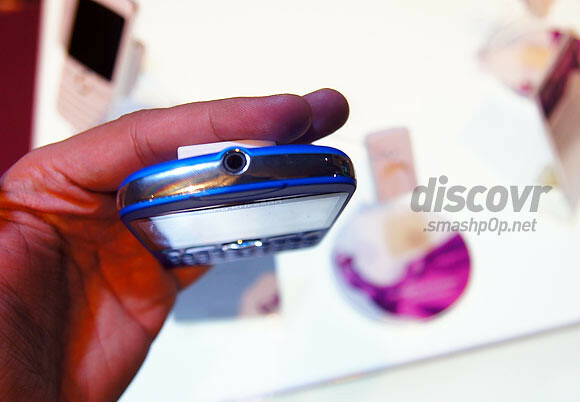 Just record a short clip of the music you want to identify and TrackID will tell you the info of that particular track. Users can tweet the result directly from the app too. Here are 2 more photos and a hand-s on video. 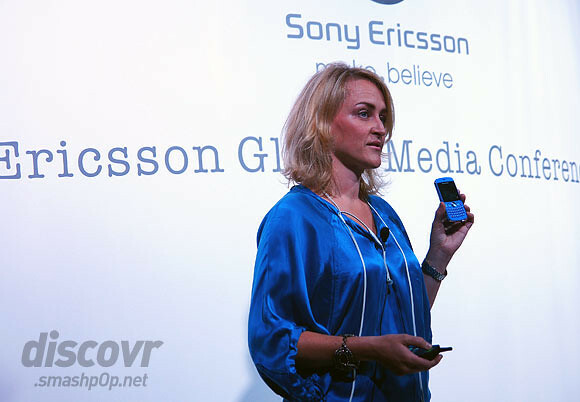 One Response to "Sony Ericsson Txt Hands-On Photos & Video"